The very mention of the name VELASCO is an invitation to take to the sea, with this great promise: the guarantee of endless shared enjoyment as a family. Fast and safe, VELASCO range is also unmatched for comfort. 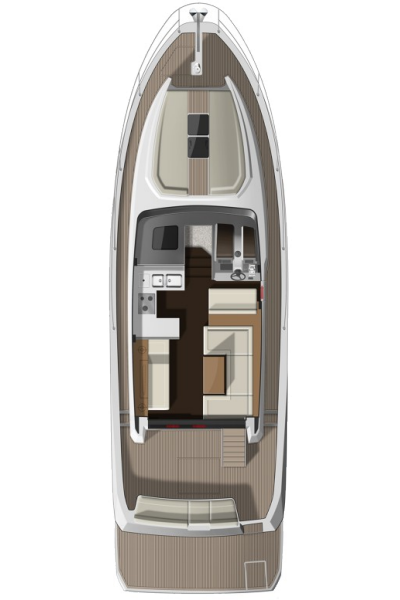 A family cruiser with all the onboard comforts that you would expect of a Jeanneau, VELASCO is distinguished by her timeless style and elegant interior.